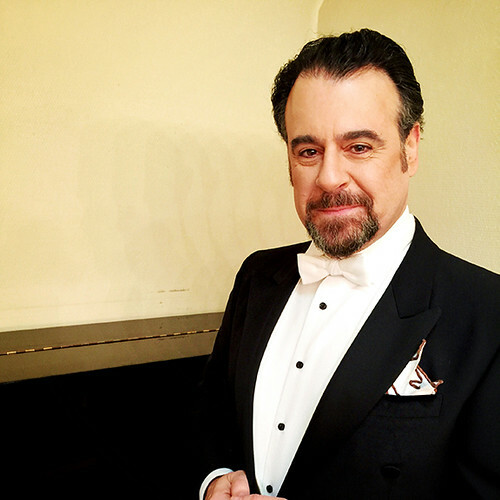 Spanish baritone Carlos Álvarez made his Royal Opera debut in the 1994-5 Season as Giorgio Germont (La traviata). 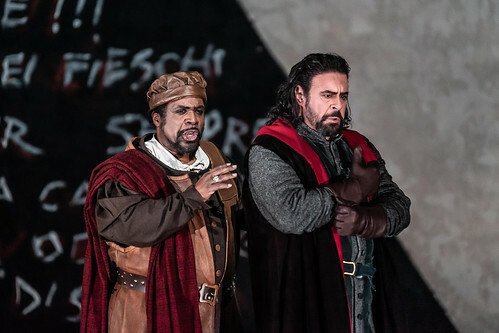 He has also sung De Siriex (Fedora) and Rigoletto for the Company. 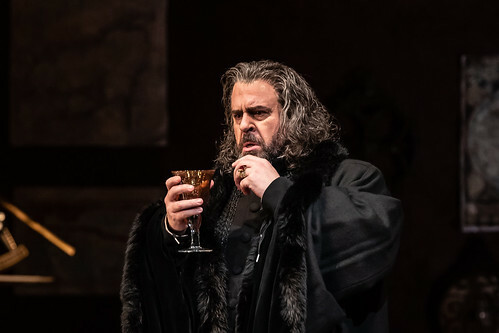 In the 2018/19 Season he returns as the title role of Simon Boccanegra. 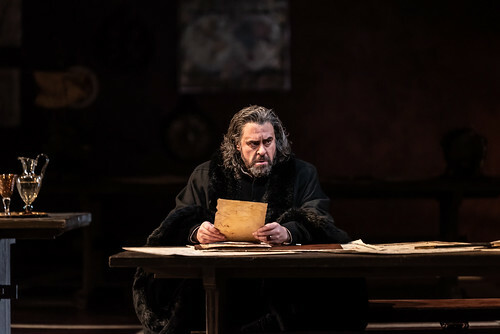 Álvarez grew up and studied in Málaga and made his operatic debut in 1990 at Madrid’s Teatro de la Zarzuela. 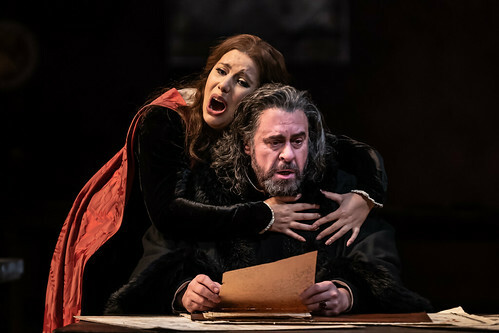 Since then he has sung for many of the world’s leading opera companies and houses, including La Scala, Milan, Opéra Bastille, Teatro Real, Madrid, Liceu, Barcelona, Bavarian State Opera, Hamburg State Opera, Vienna State Opera, Zürich Opera, the Metropolitan Opera, New York, Lyric Opera of Chicago and Washington National Opera. 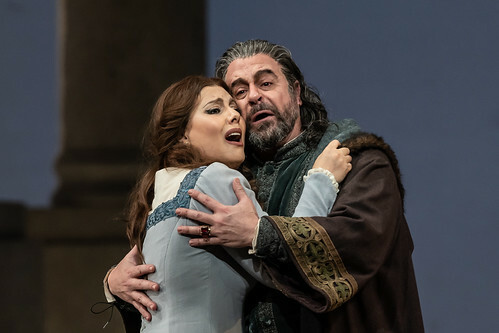 His repertory includes Figaro and Count Almaviva (Le nozze di Figaro), Don Giovanni, Sir Riccardo Forth (I puritani), Sulpice Pingot (La Fille du régiment), Giacomo (Giovanna d’Arco), Macbeth, Count di Luna (Il trovatore), Renato (Un ballo in maschera), Don Carlo di Vargas (La forza del destino), Iago (Otello), Sir John Falstaff (Falstaff), High Priest of Dagon (Samson et Dalila), Escamillo (Carmen), Baron Scarpia (Tosca), Sharpless (Madama Butterfly) and Carlo Gérard (Andrea Chénier). 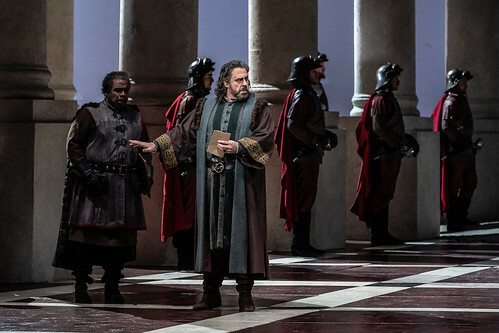 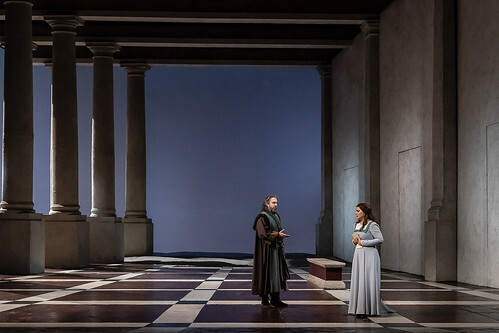 Álvarez has recorded prolifically, winning a Latin Grammy Award in 2001 for his interpretation of the title role of Álbeniz’s Merlin (with Plácido Domingo as King Arthur) and a Grammy Award for Best Opera Recording in 2006 as Ford (Falstaff).